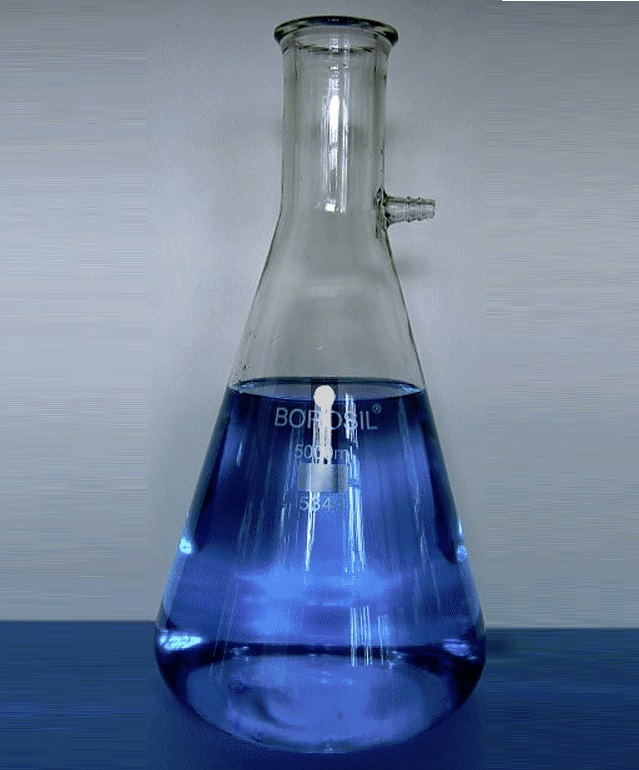 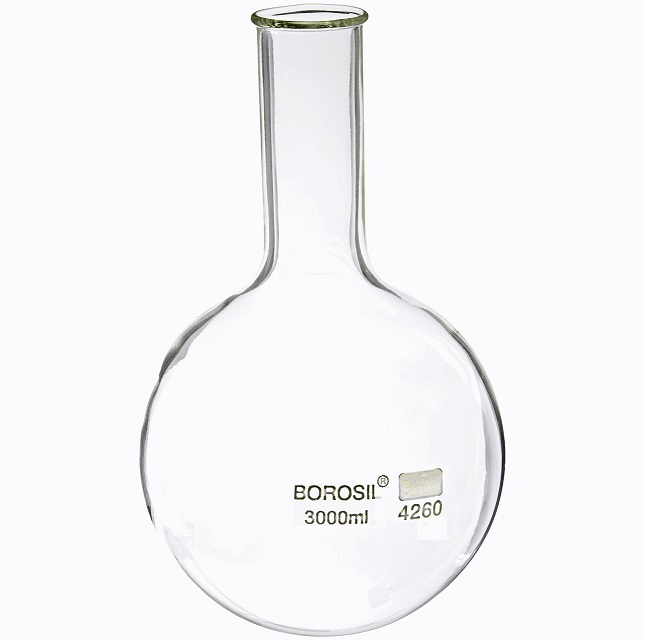 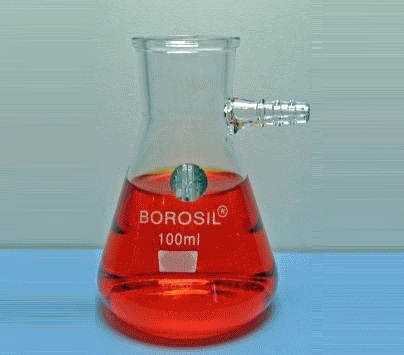 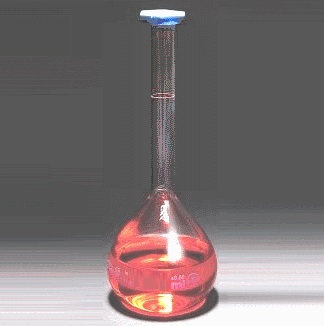 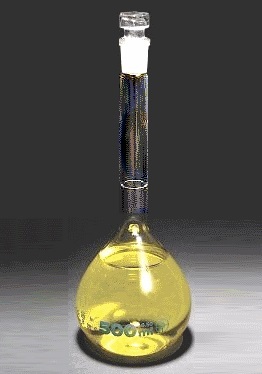 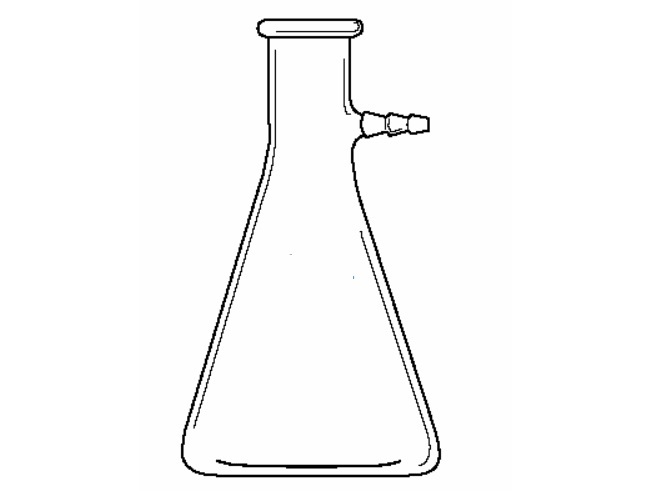 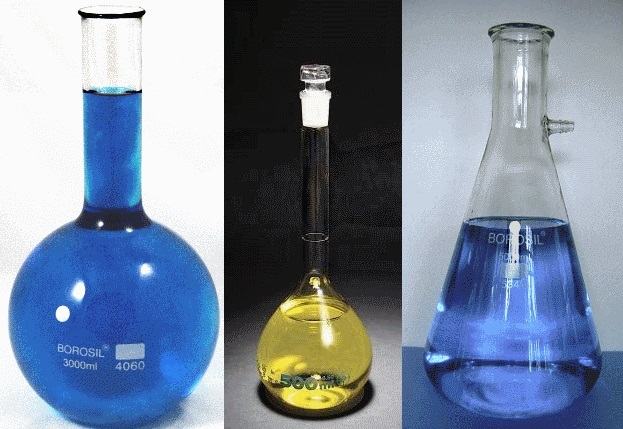 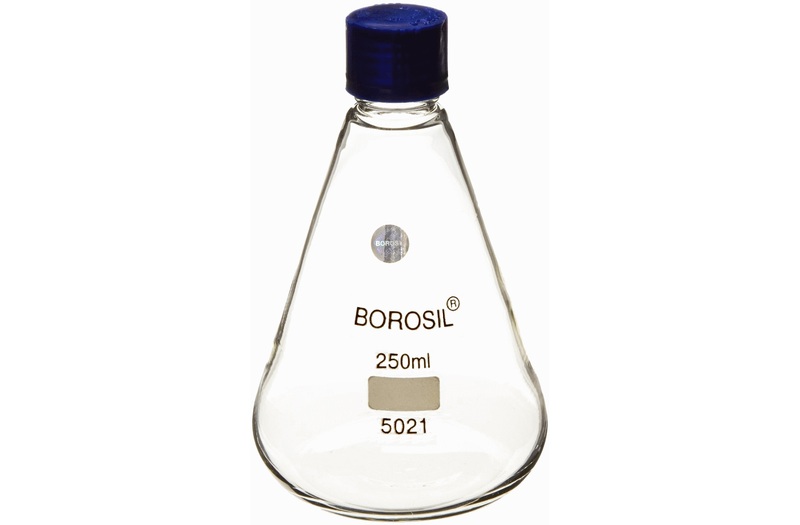 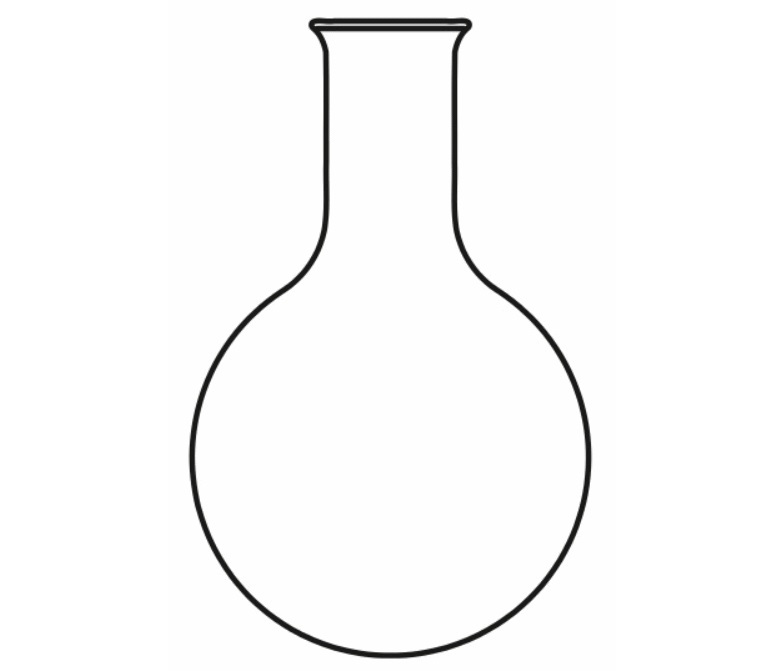 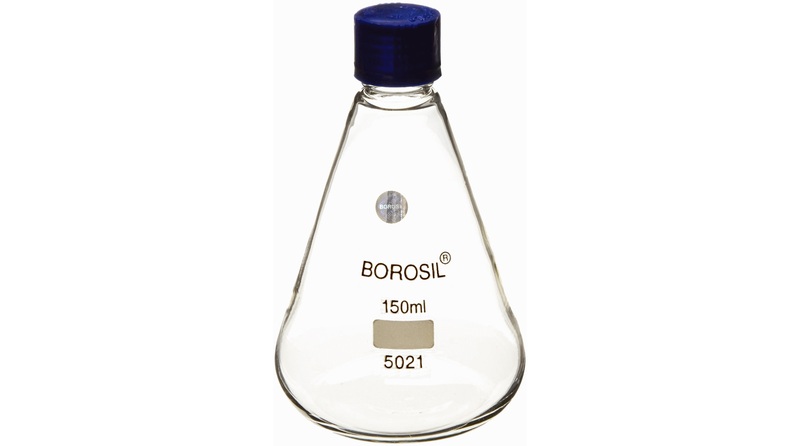 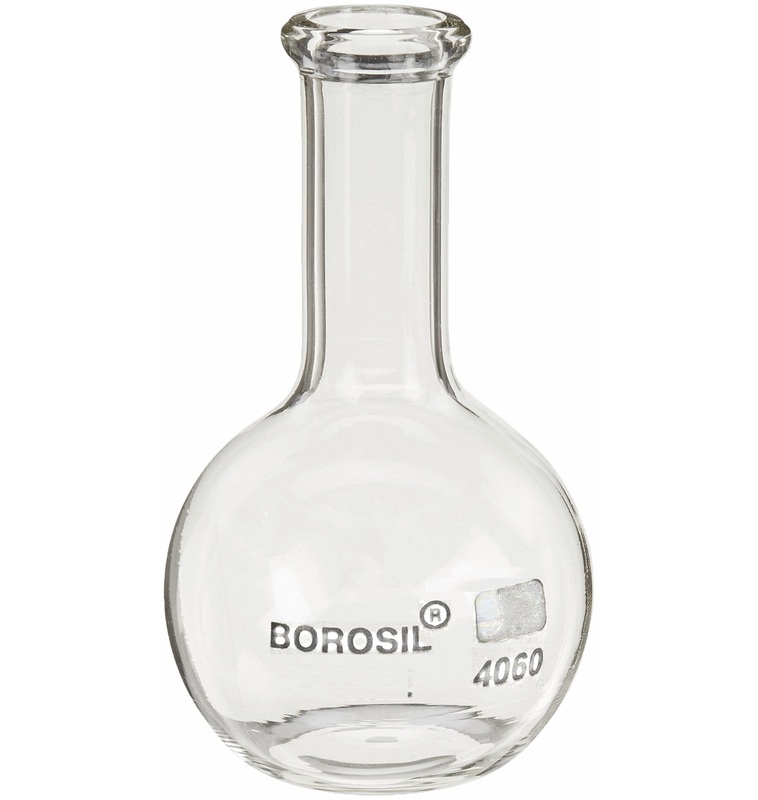 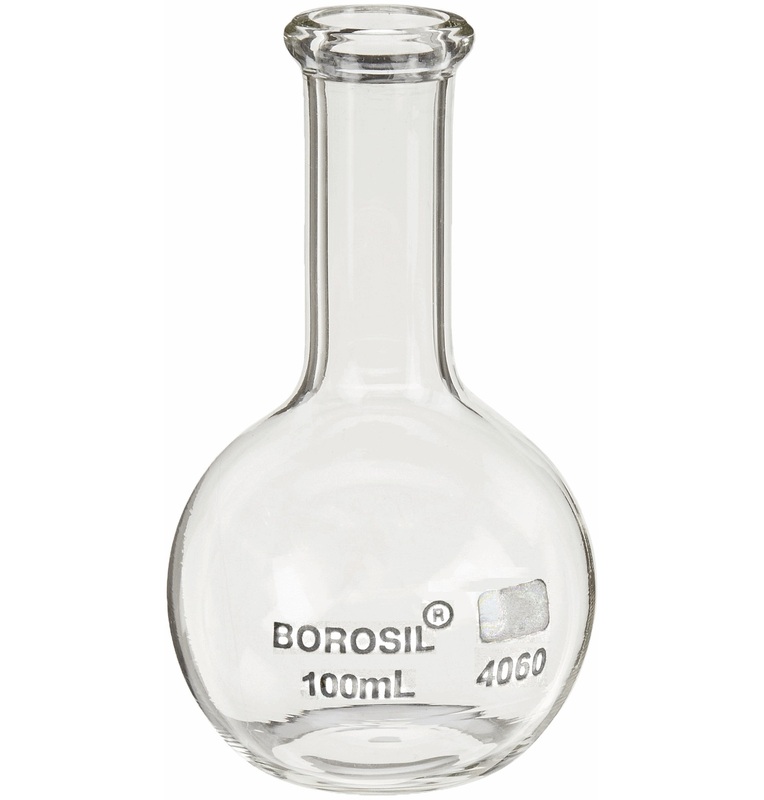 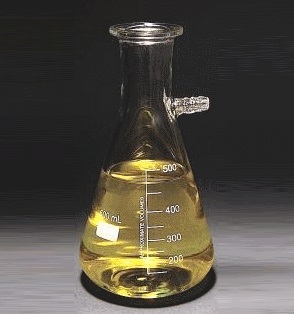 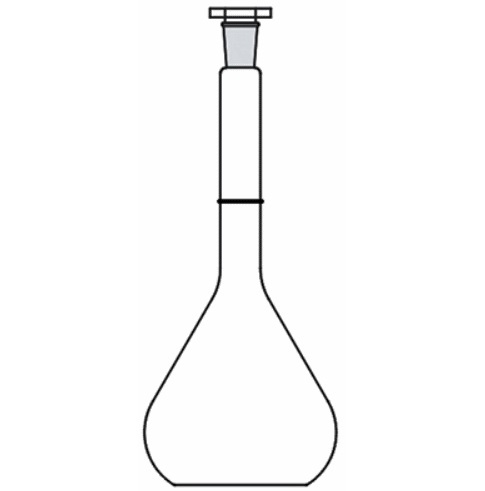 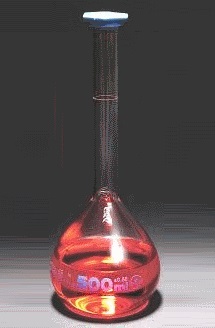 A variety of glass flasks, including boiling round bottom, boiling flat bottom, conical, filtering and volumetric, made from Type I low-expansion borosilicate glass. The flasks feature heavy and uniform wall thicknesses and beaded tops that resist chipping. 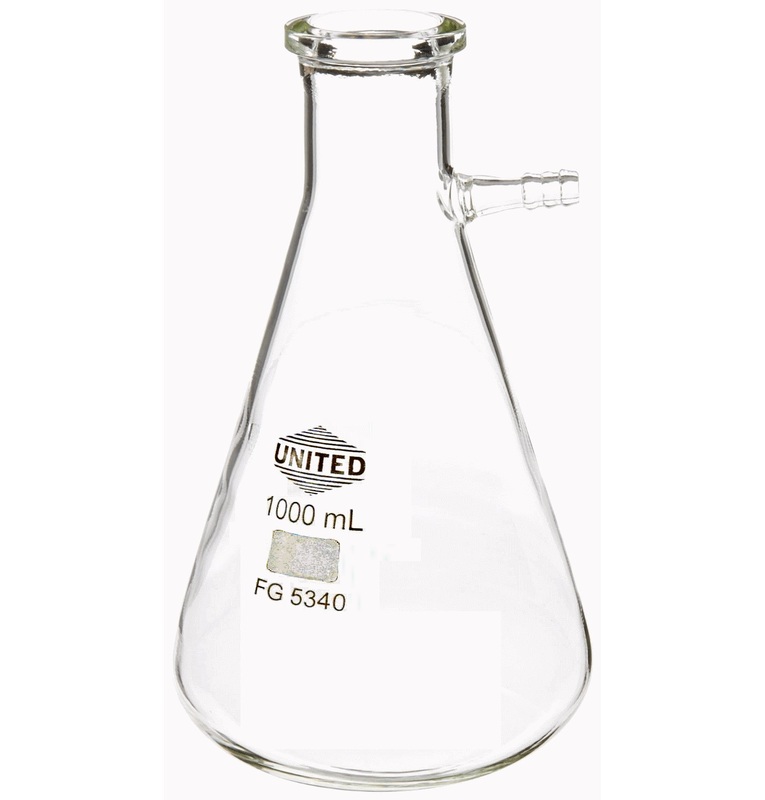 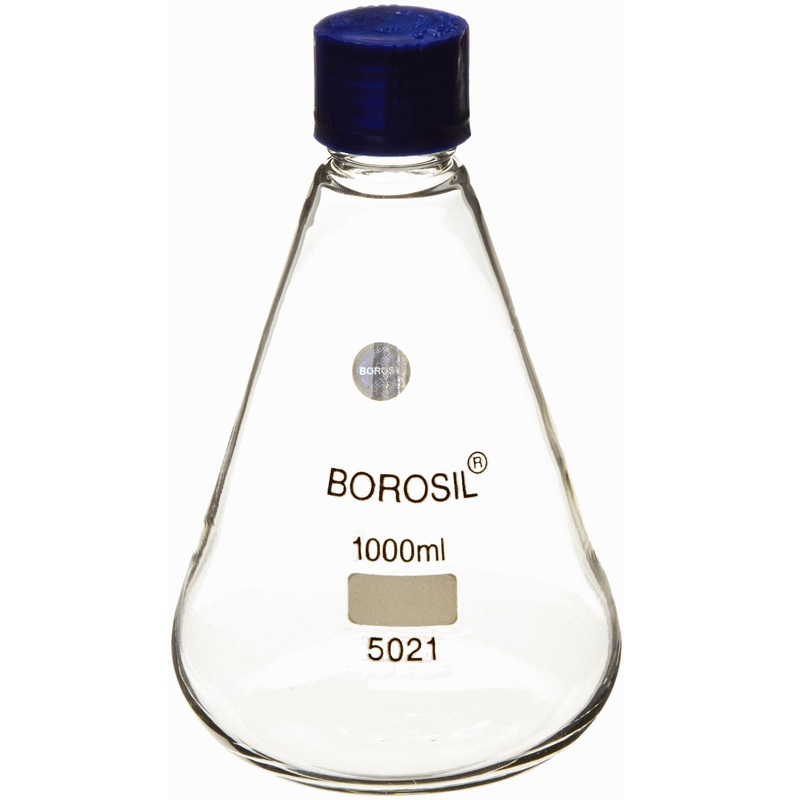 Please call Rose Scientific for details on availability of boiling flasks in 6000, 8000, 10000 and 20000 mL capacities.